Do you have students who seem to notice everything around them? 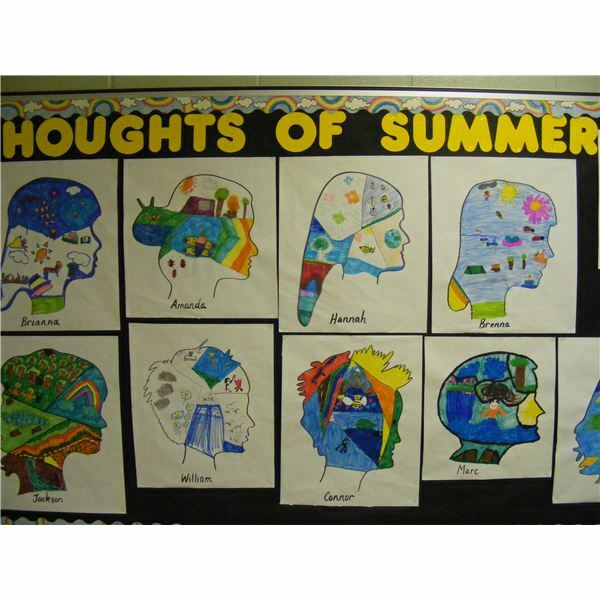 These students are visual learners — they learn by seeing things. They think primarily in pictures. Most students are visual learners, so in order to maximize their learning; we need to cater to their strengths in the classroom. Let’s take a look at the strengths of the visual learner and how we can use them to our advantage. Visual learners love color. The more colorful something is, the better they will remember it. 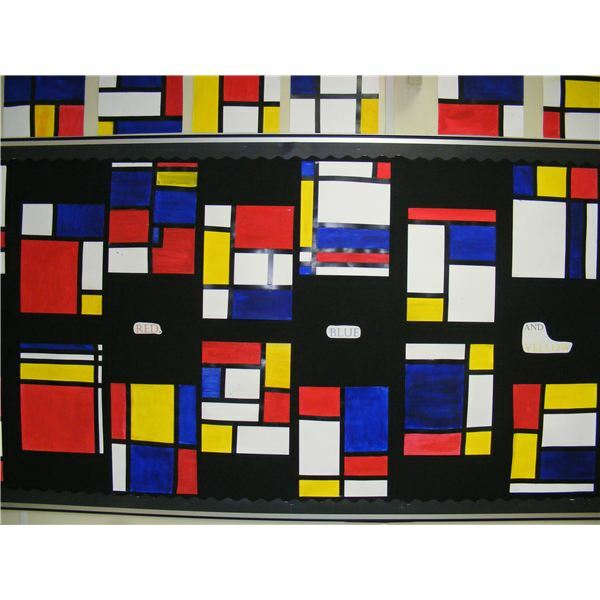 Very bright and colorful bulletin boards are going to attract their attention right away. When students are taking notes, give them colored highlighters to underline important information. If they are doing a math worksheet, have them use a colored highlighter for each operation. Another idea is when writing on the board use vivid colors in order to point out important information. 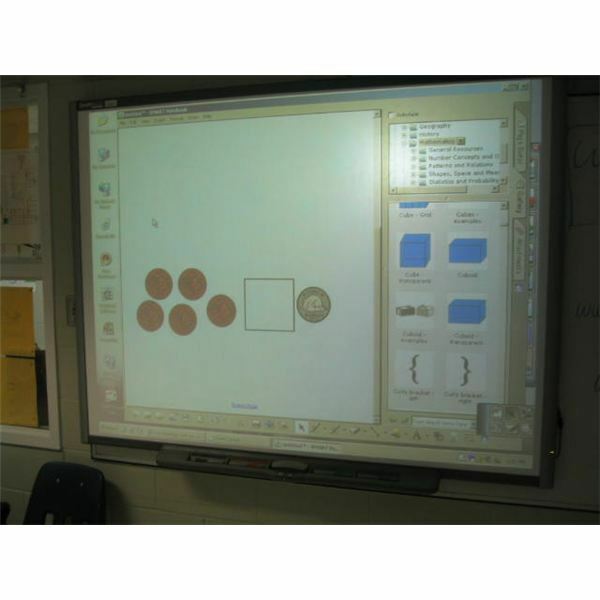 The SMART Board is an interactive way to introduce color and images into the classroom. The daily schedule, the monthly calendar, the star of the week, the thought for the day, the time clock, the “Do Now” activity can all be done with color and images very easily. 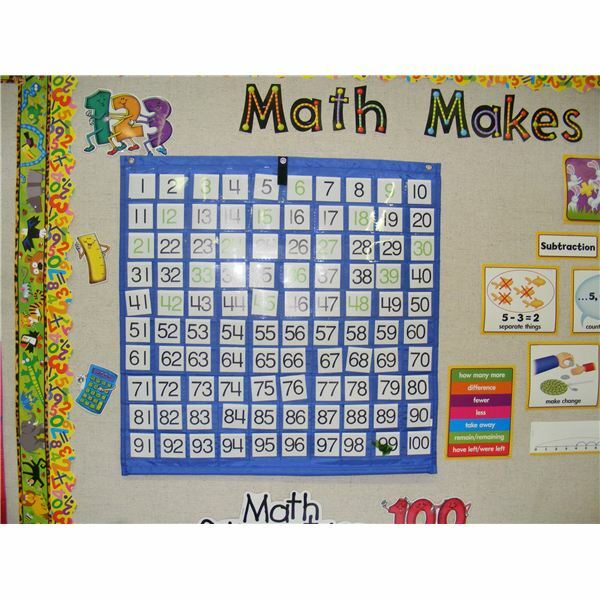 For interesting ideas see Smart Ways to Use The SMART Board in the classroom. 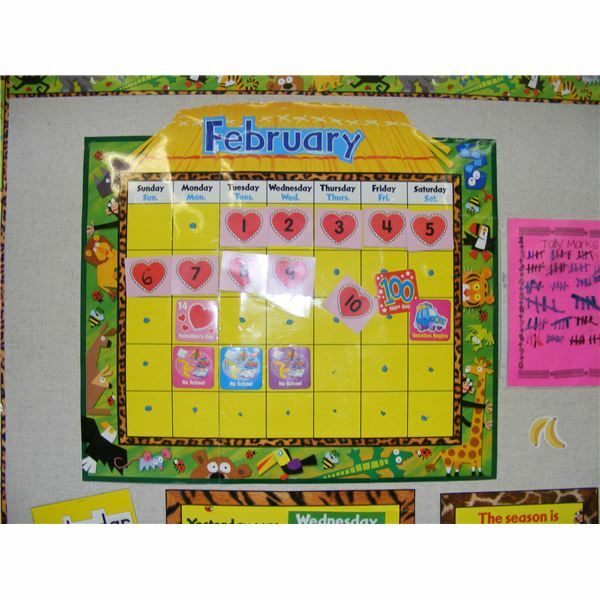 Having a classroom monthly calendar is a simple visual tool that graphically displays important dates and events in the school week. Simply listing dates and events for the week is not the same as showing the dates on the squares. 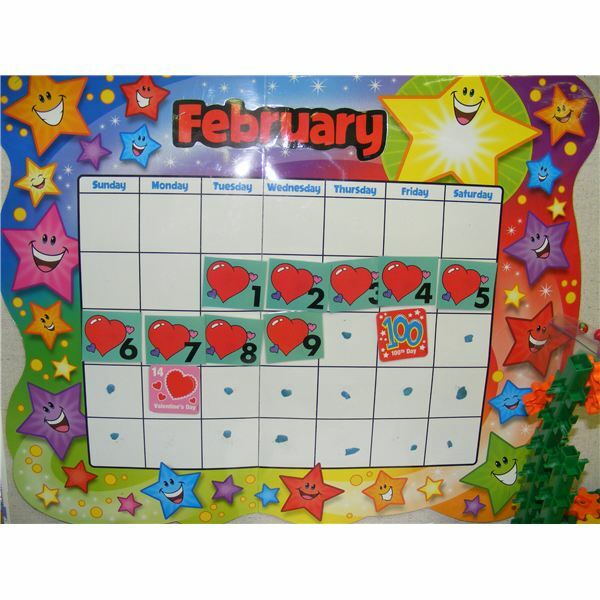 Many primary classrooms take time out each day to add a symbol such as an apple or heart on the monthly calendar to show what day it is. The month is displayed, the date is repeated out loud and the visual is added to the calendar. Visual learners also like to talk with their hands. You may not think this would be beneficial in the classroom, but if you require students to read or recite things to you, tell them to be animated and use their hands to express their feelings and opinions, it will help them. Picturing images in their head is another example of something that visual learners are able to do. To encourage them to do this, simply tell them to close their eyes and picture something. In math, you may even see students writing in the air with their finger. Draw the amounts you are asking students to solve. Use large dice made of dots for your numbers as students can visualize the number five on a die to learn the concept of five. Use tally marks in charts for numbers. Use large coins with the numbers on them. The visual learner can be easily distracted by noise. They like a quiet, undisturbed setting in order to learn. If you have a noisy classroom, see if you can find some noise canceling headphones, or find a quieter spot in the room for the student to work. They just learn better when it is quiet. Another one of the visual learning style strengths is that they remember what they read and write. If doing spelling, encourage them to write the words over and over. They must visualize the words to spell them, so if possible, find pictures of your words on your word list for the week. 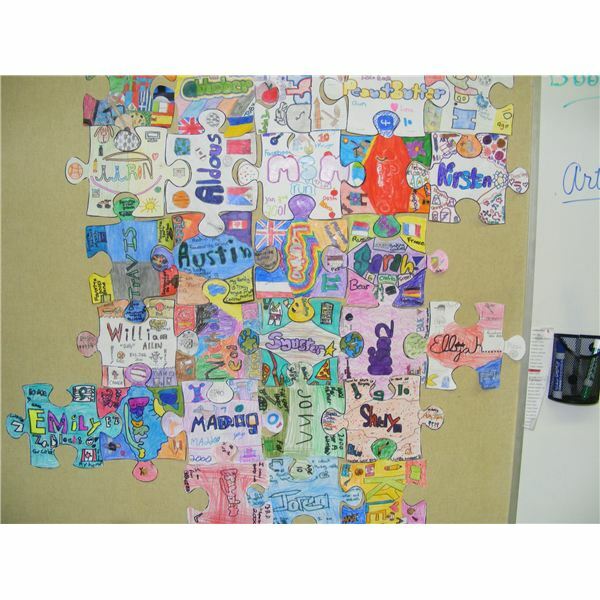 Use the lessons in Fun Activities For Kids Using I Spy Books as a guide to how pictures and words can be “spied” in your classroom. 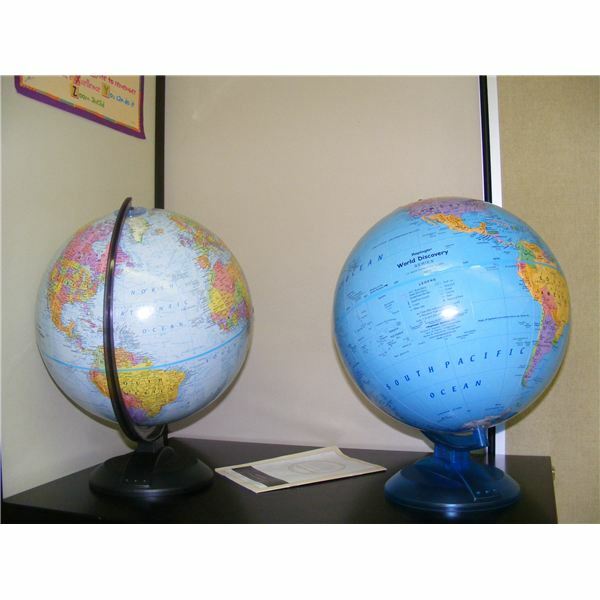 If they have a test, have them read the notes or textbook several times in order to help remember the information. 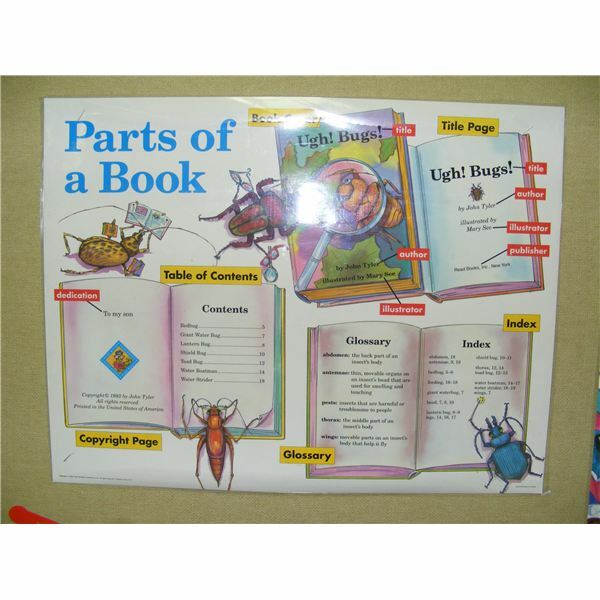 Rewriting and rereading are excellent strategies for the visual learner. They tend to see the big picture but may miss details. They are good synthesizers and learn complex concepts easily. 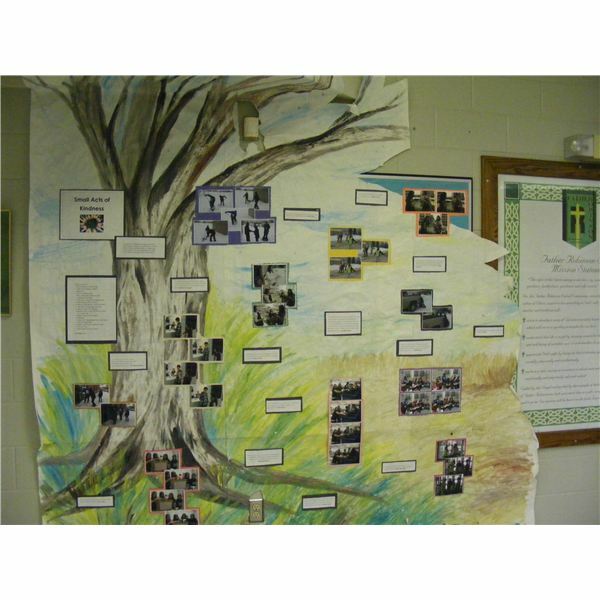 Presentations are a great learning tool for the visual learner. They may take a little time for the teacher to design, but the visual learner will greatly benefit. 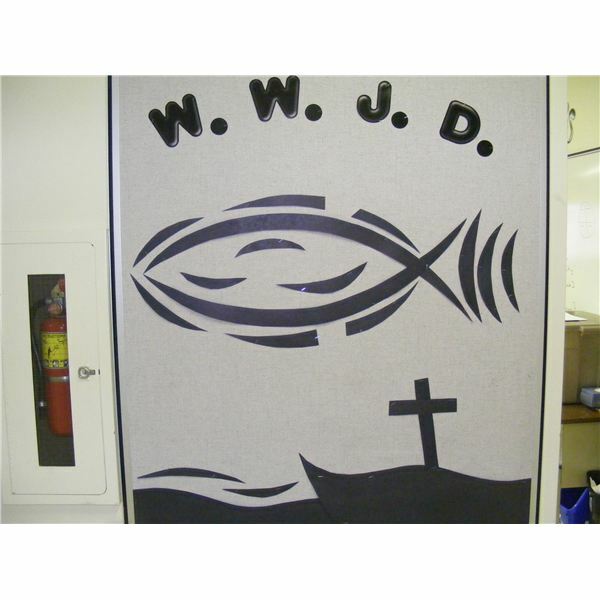 Try using Powerpoint for a multimedia presentation that is memorable. Try these tips from How to Make a Powerpoint Presentation to help you design an effective lesson. 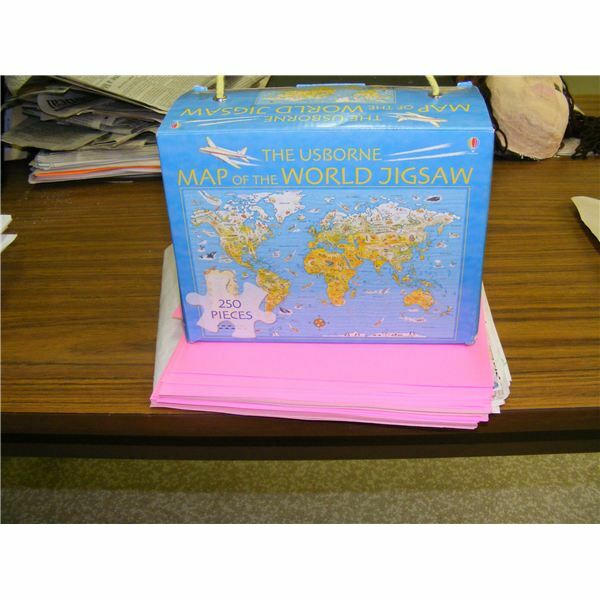 Visual learners are also good at completing puzzles, so if you can create worksheets that are set up like a puzzle, they will love it. They read maps well and learn best by seeing relationships. So by presenting a topographical map or climate map to them, they may be able to understand how and where populations grow, rather than being able to compute how the population numbers grow. The greatest strategy that can help the visual learner in the classroom is to take notes. Encourage them to write down everything that they need to remember. This may require that the teacher has to repeat a lot of information, but the students will greatly benefit. They prefer keyboarding to writing. Have a laptop or computer in your classroom as a learning center where they can type in notes. Try some of these strategies and tips out in your classroom. These are some simple things that a teacher can do in order to maximize learning for the visual learners in our classrooms.